Join us at kitchengrillfiji at Westin Resort Denarau Island Fiji main beach for our morning Yoga Session with Alana. 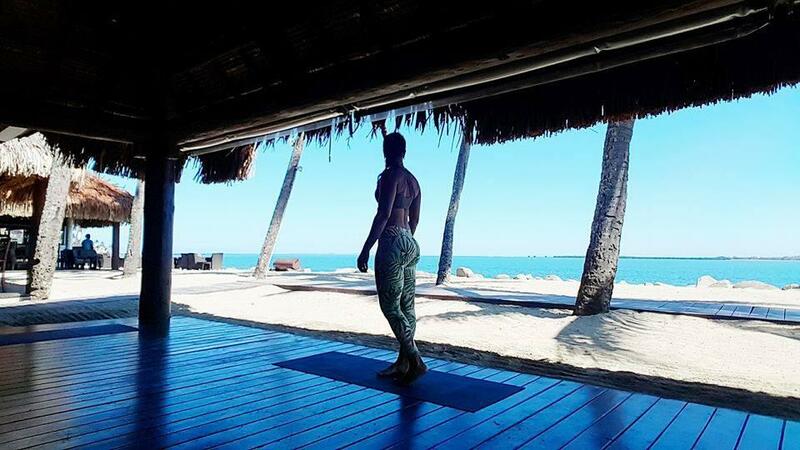 The new location on the deck of Kitchen Grill Restaurant facing the sea, is an invitation for relaxation.This exceptional Yoga session is accessible to everyone, so don't hesitate to reserve your mat directly with Kama Yoga Fiji! Treat yourself afterwards to the *NEW* adults only breakfast served exclusively at Flying Fish (Sheraton Resort) for $49.59 incl. tax. DRIVE Broussard - Your Local Online Products Market!